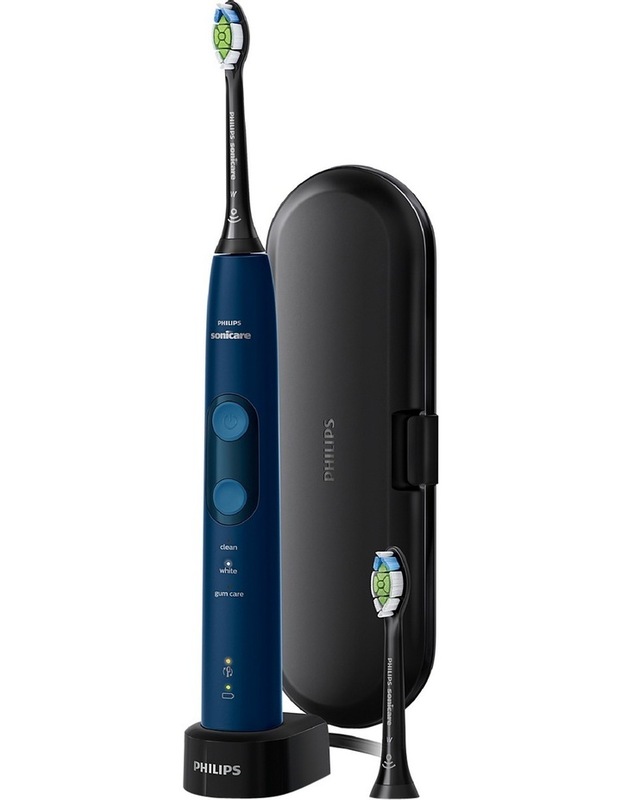 Philips Sonicare Protective Clean Whitening Electric Toothbrush: Navy. Whitens teeth in just one week. 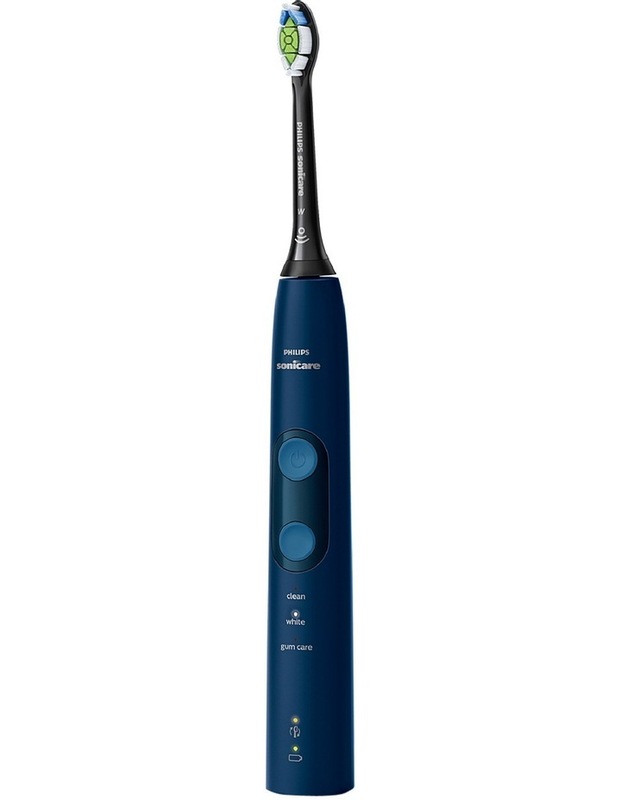 Optimise your brushing with 3 cleaning modes to choose from, features a pressure sensor to let you know when youre brushing too hard. 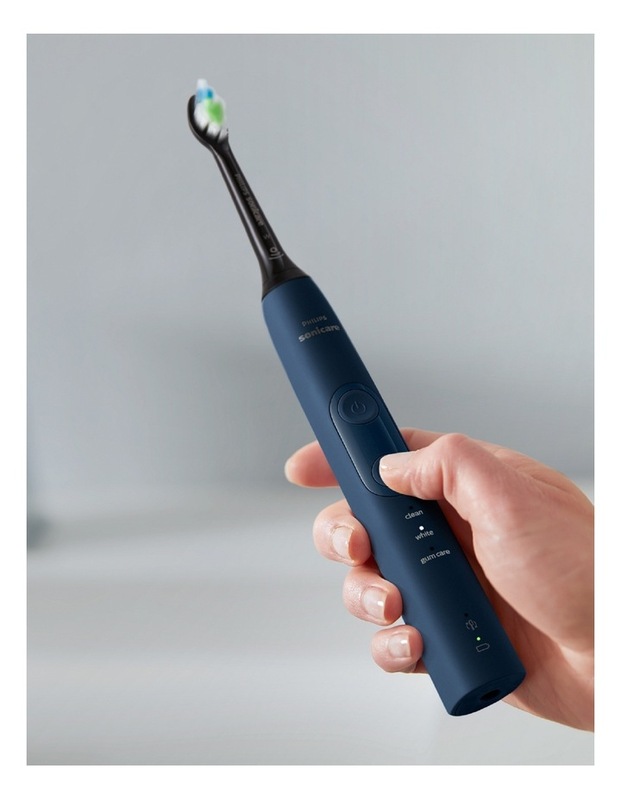 Always know when to replace your brush heads with the brush head replacement reminder. HX6851/56.